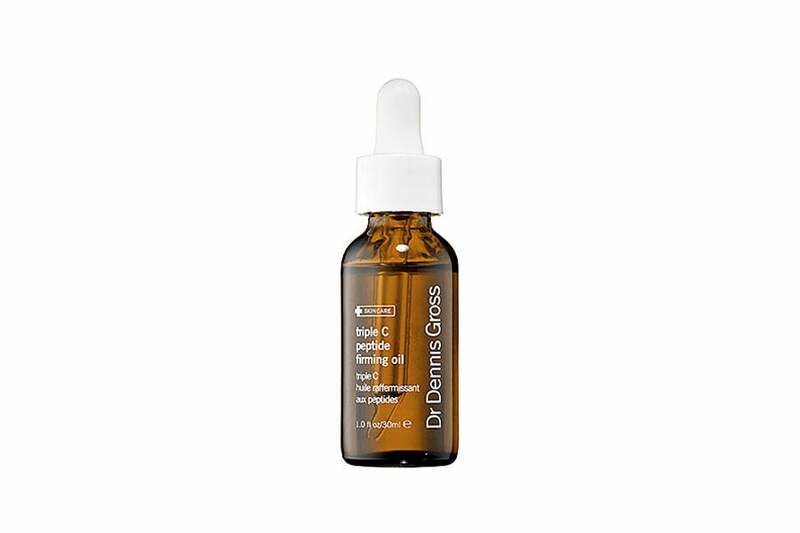 Quench and restore dehydrated skin with this Vitamin C rich replenishing oil formulated to transform dull complexions into radiant, firmer, younger looking skin. 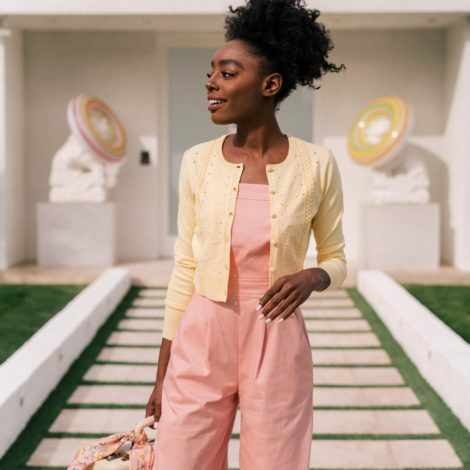 It’s potent Vitamin C antioxidants fight free radicals that cause premature aging, while it’s phospholipids restore the skin's moisture barrier to prevent water loss. $62, sephora.com. Massage 1 to 2 drops of this pure oil blend onto your skin to improve skin elasticity and smoothness. Seaberry oil is a powerful antioxidant. $52, sephora.com. 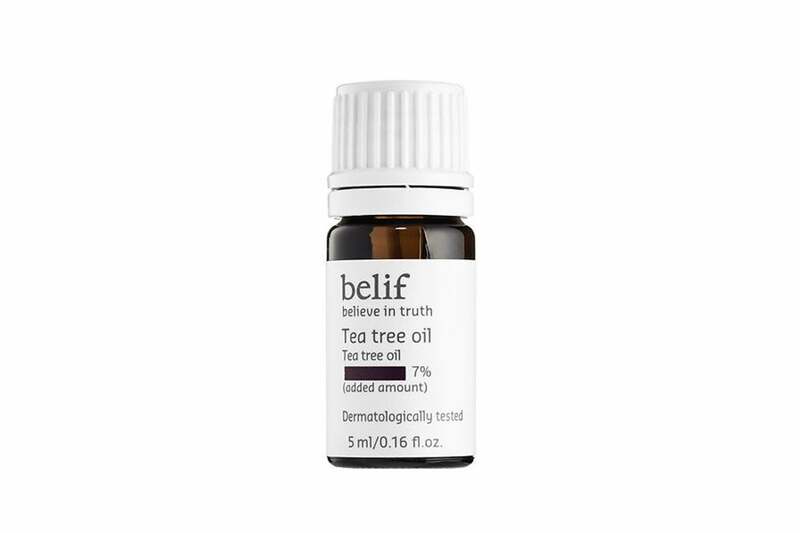 Stop blemishes in their tracks with this concentrated tea tree treatment that helps heall and soothe troubled skin. Tea tree oil is a natural antibacterial agent that reduces the risk of inflammation and irritation of pimples, blemishes and ingrown hairs. $26, sephora.com. 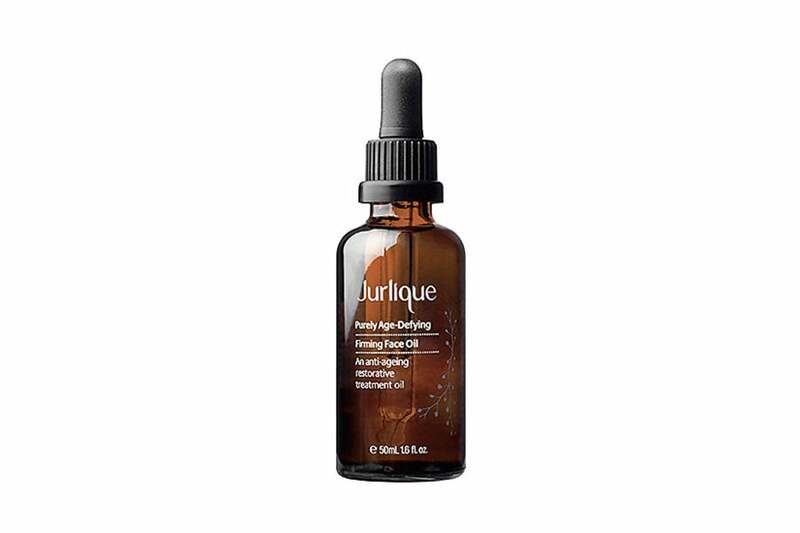 Reduce the appearance of lines and wrinkles with this mixture of pure plant oils including roc sapphire extract. 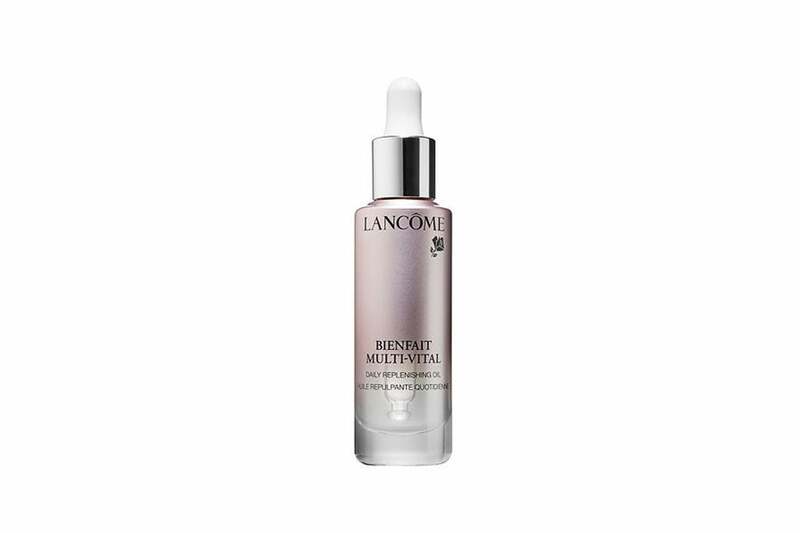 It's known as the "retinol of the sea," which improves skin’s firmness while restoring moisture levels. $58, sephora.com. 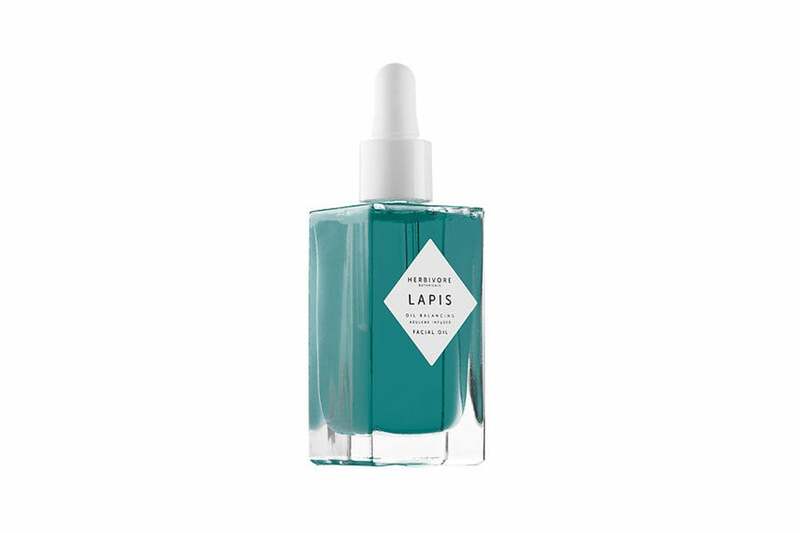 Apply this blend of azulene-rich natural blue oils morning and night to hydrate skin without clogging your pores. This oil is ideal for balancing sebum levels and delivering antioxidants that will nourish and soothe the skin. $72, sephora.com. 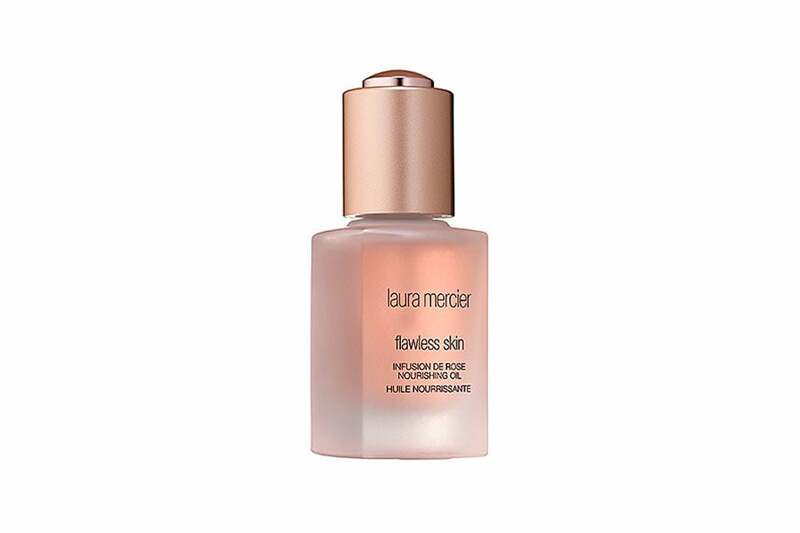 Reduce fine lines, wrinkles, redness and blotchiness while restoring your natural glow with regular use of this pure marula oil. 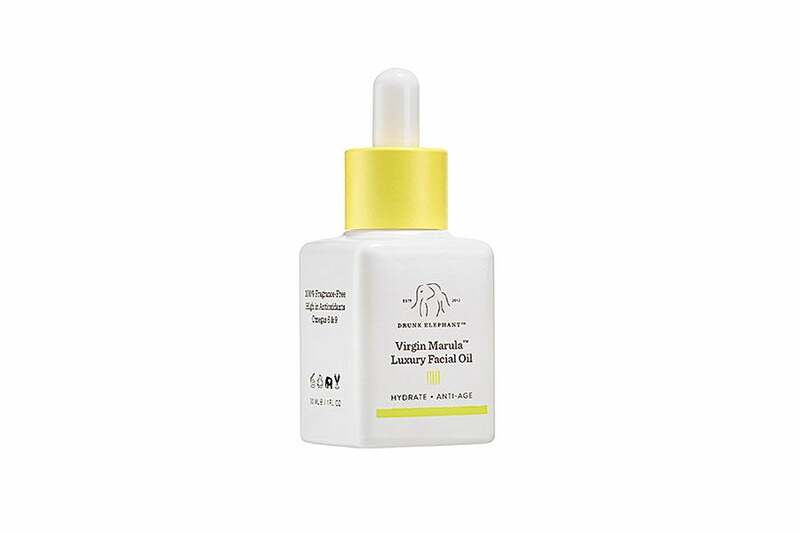 Virgin marula oil is rich in antioxidants that hydrates, protects, heals and rejuvenate the skin. Use this healthy skin booster all over your body and into your hair to smooth flyways. $72, sephora.com. Get a plumper and firmer youthful appearance with this velvety oil, enriched with effective ingredients like prickly pear, passion fruits, and peacock’s tail algae, all of which restores suppleness to the skin. $61, sephora.com. Gently massage this blend of super oils into your skin to balance oil and moisture, while rejuvenating your skin's appearance. This product’s rich blend of rose oil and safflower oil shields the skin from environmental pollutants that cause premature aging. $62, sephora.com. Visibly brighten, hydrate and restore the skin with a combination of 6 antioxidant rich oils. This formula is lightweight and perfect for all skin types. $49, sephora.com. Nourish your face, bodyand hair with this Camellia japonica seed oil. It's also infused with 24 karat gold flecks that add a luminous glow; so fancy! Perfect for face and body. $95, sephora.com.